Join us at this weekend designed for kids & adults with special needs and their families! Learn more. 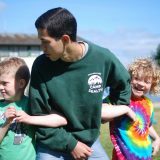 Get discounted camper registration fees or earn service hours! 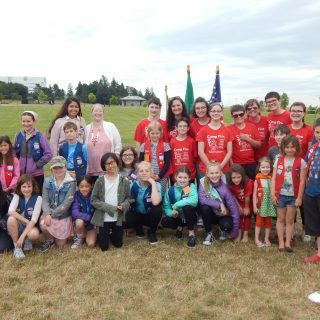 Camp Sealth Summer Camp – the experience of a lifetime! 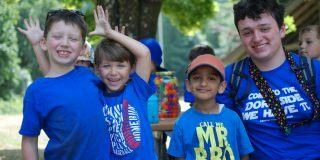 Making friends is easy at camp! 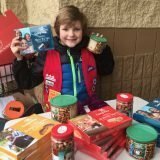 Camp Fire Kids Learn Important Skills Through our Candy Sale! Camp Fire welcome ALL kids into our groups! 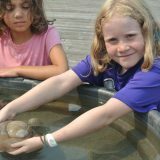 Outdoor Education Camp brings science to life!